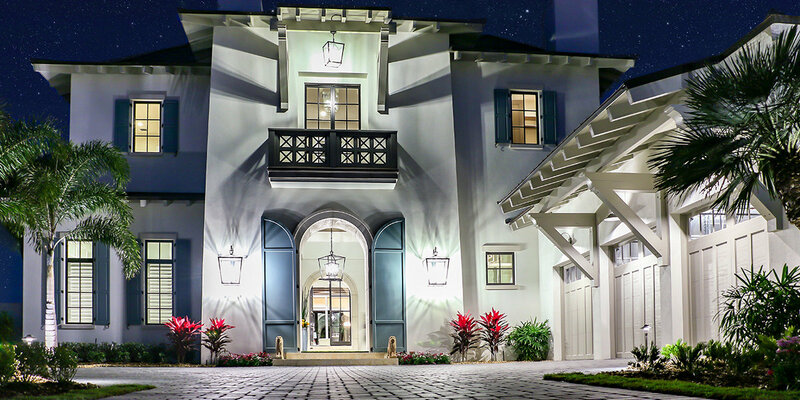 Choose from Boca Raton Gated Communities, Delray Beach Gated Communities, Boynton Beach Gated Communities, Palm Beach Gated Communities, Wellington Gated Communities, Palm Beach Gardens Gated Communities, and Jupiter Gated Communities. You can also find all Boca Waterfront Luxury Properties, Palm Beach Island Waterfront Communities, and Palm Beach Golf & Country Clubs, all within Gated Private Enclaves. Are you looking for specific features in a gated community with estate homes for sale in South Florida? Want to learn more about private gated communities in South Florida? Contact the experts at Lang Realty for help buying or selling homes for sale in gated communities throughout South Florida. For a free consultation, call us at 877.357.0618 or use the contact form below.